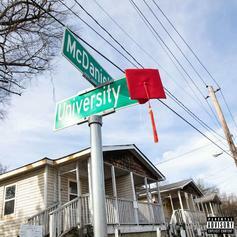 Jose Guapo Drops Off New Tape "Graduated From The Streets 2"
Jose Guapo releases his latest project. 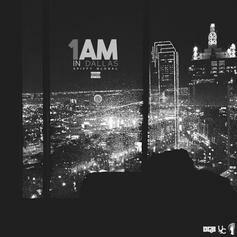 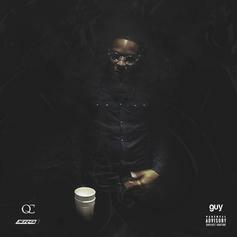 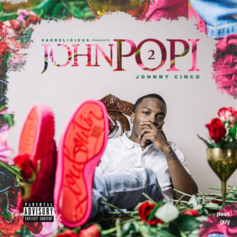 Underrated QC rapper Johnny Cinco shares his new EP: "Same Time, Every Time." 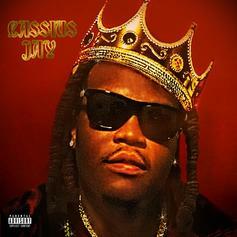 Top-ranking ATL beatman Cassius Jay drops his "Trap Sinatra" tape, featuring Quavo, Peewee Longway, Blac Youngsta, and more. 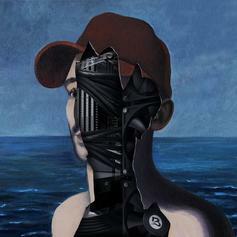 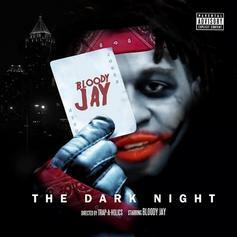 Download Bloody Jay's new mixtape "The Dark Knight". 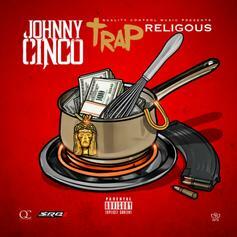 Stream Johnny Cinco's new mixtape "Trap Religious." 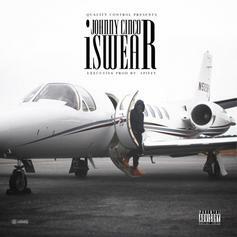 Johnny Cinco delivers his new mixtape "I Swear." 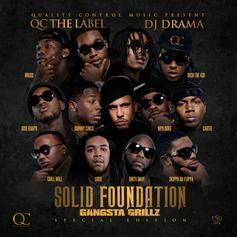 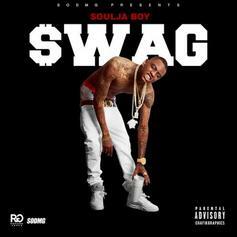 Quality Control Music, Migos and DJ Drama present "Gangsta Grillz: Solid Foundation".